Austin, Texas – November 15, 2016 – Cyberbit, whose cybersecurity solutions protect the world’s most sensitive systems, today announced the launch of its Channel Program for North American Partners: MSSPs, VARs, distributors and consultants, who play a critical role in helping companies defend themselves against evolving cyberthreats. The Cyberbit Channel Program will deliver enhanced margins to partners, by providing Cyberbit’s suite of solutions, addressing today’s most complex cyber security problems for customers. Cyberbit partners will get access to the industry’s most advanced endpoint detection and response (EDR), SOC automation and orchestration, cyber range training and simulation platform, and industrial control systems security. The Cyberbit Channel Program is led by enterprise and IT security channel veteran Stephen Thomas, former Vice President of Channel Sales at Symantec, who has more than 20 years of sales leadership and building channel programs for partners of all sizes. 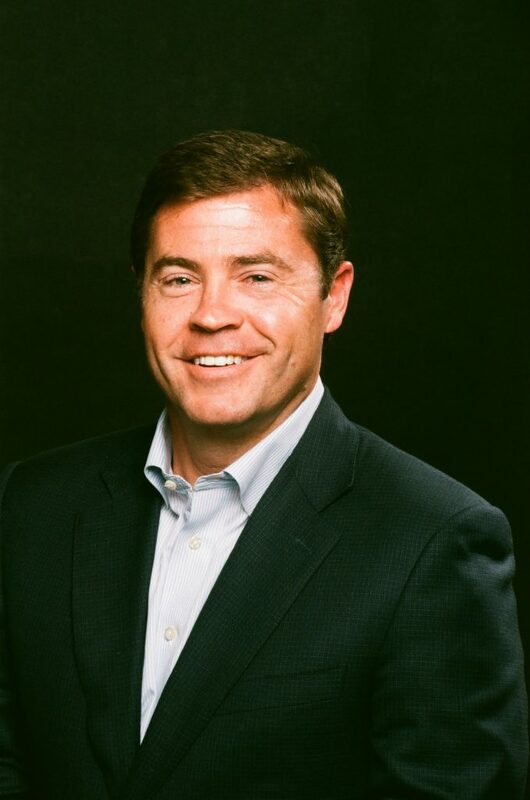 Now Vice President of Sales at Cyberbit, Thomas will position partners to address pressing challenges in cybersecurity as part of the company’s 100-percent-channel-focused strategy. Recently expanded to North America, Cyberbit has more than 500-employees on three continents, supporting the most critical assets of enterprises and public sector organizations worldwide. As a subsidiary of defense systems leader Elbit Systems Ltd. (NASDAQ and TASE: ESLT), Cyberbit not only offers the channel battle-hardened cybersecurity solutions but also the resources and strategic support to help partners move quickly into new markets. Created to protect the most high-risk organizations in the world, Cyberbit secures enterprises and critical infrastructure against advanced cyberthreats. The company’s battle-hardened cybersecurity solutions detect, analyze and respond to the most advanced, complex and targeted threats. Cyberbit employs a formidable and diverse team from both the public and private sector, including Ph.D.s, hackers, former CISOs and SOC managers, as well as seasoned veterans of the intelligence and military communities. With offices in Texas and Israel, Cyberbit is a subsidiary of Elbit Systems Ltd. (NASDAQ and TASE: ESLT) and has more than 500 employees in the United States, Europe and Asia. To learn more about how Cyberbit maximizes protection against today’s signature-less threats, visit www.cyberbit.net.